The funds will be pumped into the Office of Digital Government (ODG) and will focus on reducing “the digital divide and any digital disadvantage” across a spectrum of areas. Particular focus will be given to improving the delivery of online services, cyber security standards, data protection and sharing, building data analytics capabilities. The investment will also support the implementation of ICT procurement reforms. According to a Service Priority Review published in 2017, only about 2.5 per cent of government services were available online. 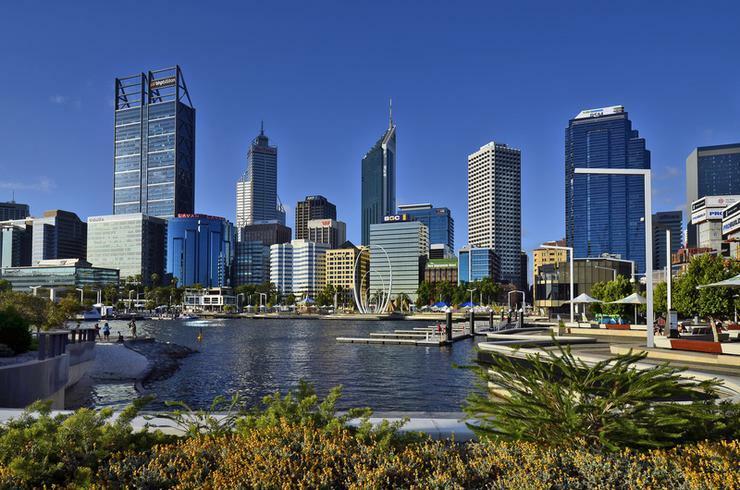 The report criticised WA's previous Office of the Government Chief Information Officer (OGCIO) as having a “limited” role in IT transformation, lacking strong accountability and governance. The OGCIO has since moved to the Department of Premier and Cabinet and rebranded as the ODG. WA Innovation and ICT Minister Dave Kelly said the new reform would set out a “defined remit and mandate to advance the State's digital reform agenda”.